Fernie lodging & travel package specials. Book direct for the best offers and service! 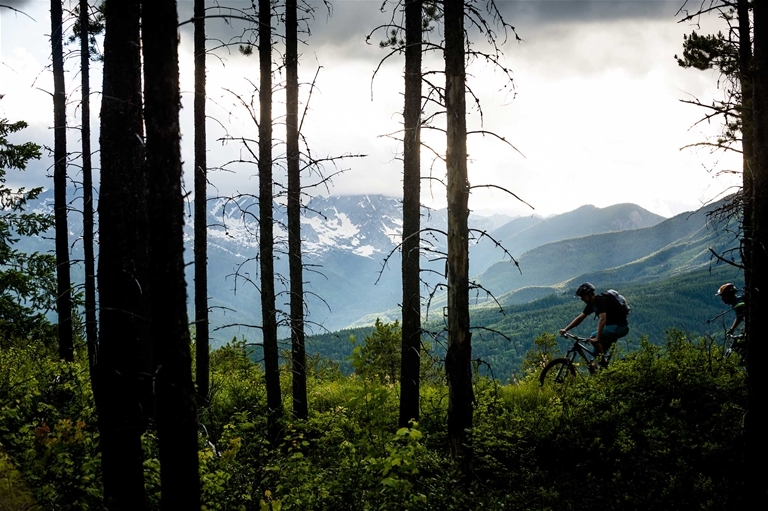 River rafting, mountain biking, hiking and golfing season starts the middle of May! 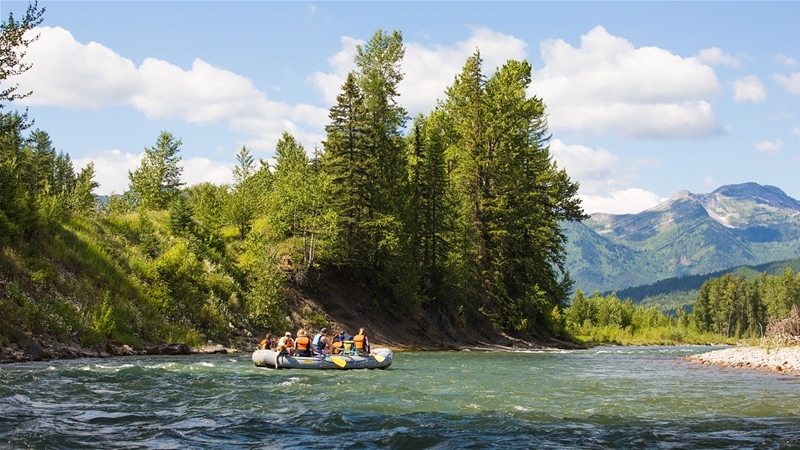 Island Lake Lodge opens June 8th, rivers open June 15th for fly fishing, and Fernie Alpine Resort opens June 22nd. View all offers below, have questions? Contact Us. 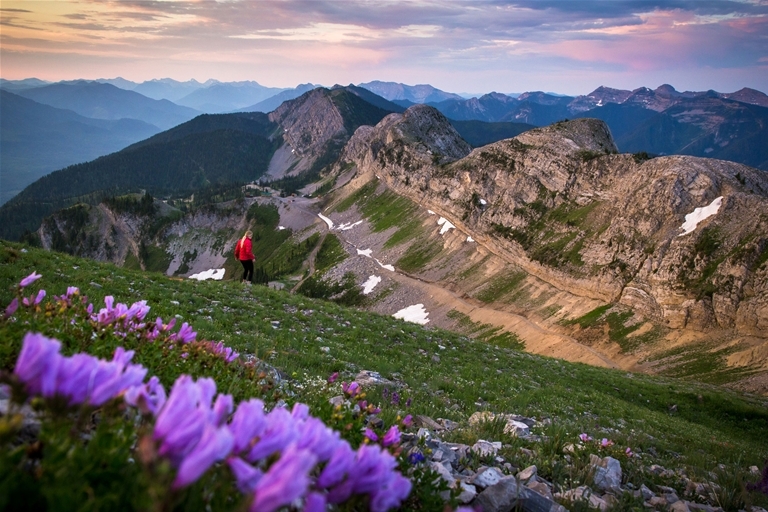 Explore Fernie and learn more about this Rocky Mountain town in BC, Canada. From the USA, UK or Europe? Current exchange rates save you about 30%! Everything on this site is quoted in Canadian Dollars. 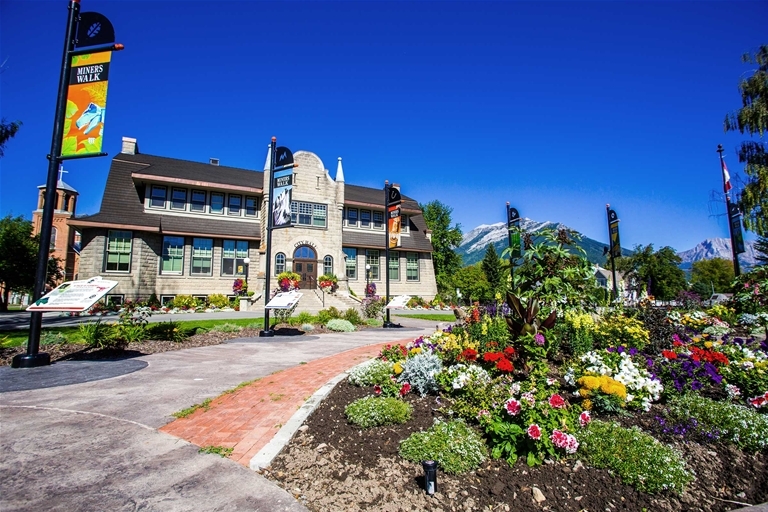 Research places to stay in Fernie. View the locations of places to stay with our interactive map.